An experiment with digital painting. 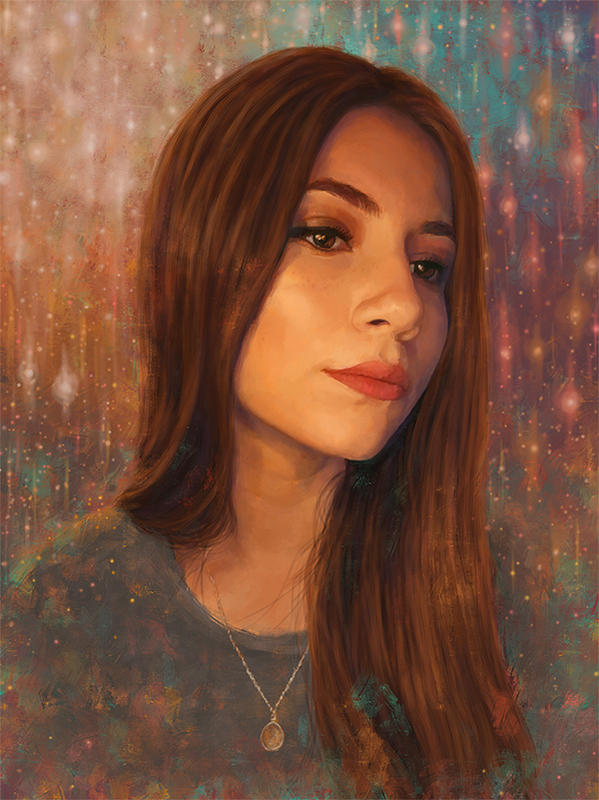 This portrait was created in photoshop. Scroll down for a video time-lapse showing how the piece came together step-by-step.